This year, the State Palaces and Gardens of Baden-Wuerttemberg will once again offer new experiences at the most beautiful monuments of the region. “France and Southwest Germany” is our 2019 theme. Events throughout the year will bring to life the centuries of history behind this close relationship. Other highlights: Maulbronn Monastery is named “monastery of the year”. And don't miss Palace Adventure Day in June and Monastery Adventure Day in October. There will also be other grand openings, festivals and events. The 2019 season will once again offer many unique opportunities to visit the palaces, monasteries and gardens of the region. 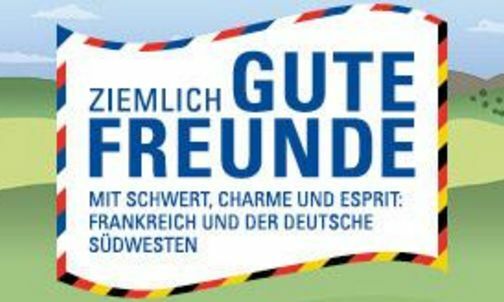 “Fairly close friends: France and Southwest Germany” is this year’s theme at the State Palaces and Gardens of Baden-Wuerttemberg. 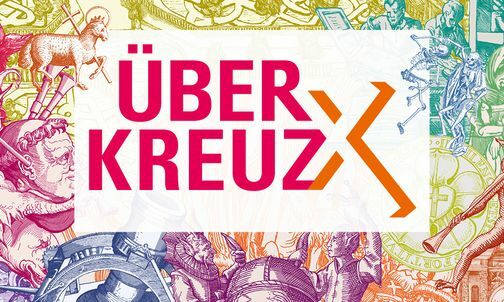 And there is a lot to discover at the regions historical monuments: With a rich program of events, festivals and markets, special tours and most importantly lots of activities for the entire family, the State Palaces and Gardens of Baden-Wuerttemberg is already kicking off this year's theme in January 2019. 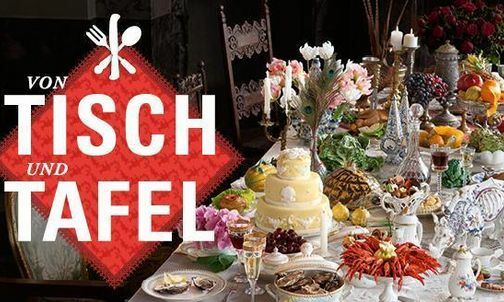 The official opening will take place at Rastatt Residential Palace on April 7, 2019, where for generations this relationship has transcended borders—through wars and marriages, with fascination and friendship across the Rhine. Events will take place throughout the year at 14 monuments across the region. It is a key event for many people not only in Baden-Württemberg: Palace Adventure Day will take place on the third Sunday in June. The region's public as well as private monuments will be on display, with a wide variety of programs for the whole family: from remarkable tours to big festivals. Since the first Palace Adventure Day, nine years ago, all palaces and castles in the region open their gates and offer family-oriented events with a variety of programs geared towards experiencing the palace. Whether it’s a large monastery complex or romantic monastery ruin, whether austere medieval chambers or jubilant Baroque ballrooms, on October 13th, the doors to many monasteries will open across the region. The diverse programs being offered by participating monuments will deliver astonishing impressions and a host of experiences to last a lifetime. On the second Sunday in October the fifth annual “Monastery Adventure Day” will be held across the region. Maulbronn Monastery is the best-preserved Medieval Cistercian monastery north of the Alps. This is why UNESCO included this impressive complex on its World Heritage List. For 25 years, the Baden-Württemberg monument had distinguished by this award. For the State Palaces and Gardens of Baden-Wuerttemberg, this is cause for celebration. On May 12th, at the grand UNESCO monastery festival, Maulbronn will be awarded as “Monastery of the Year”. Carefully restored and with a new concept and a lot more comfort for visitors, Meersburg Prince's Little House will open its doors again: Starting in April 2019, this gem will complete the family of monuments at Lake Constance. High above the old town of Meersburg, this was once the home of Romantic poet Annette von Droste-Hülshoff and the interior design of the cottage is reminiscent of her. The successful author's Biedermeier rooms offer an exceptional view across the mirror of Lake Constance, all the way to the Alps. 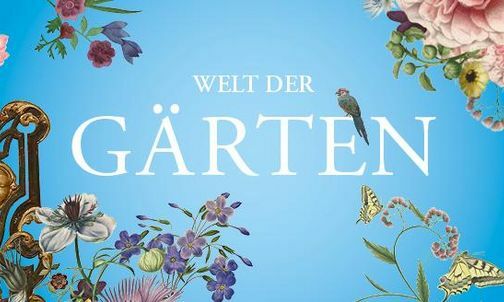 In 2019, Baden-Württemberg will host two major events in the garden world: In Remstal, the State Garden Show will enchant this already beautiful green landscape. As will Lorch Monastery, which, with its prominent location above the valley, offers a geographical highlight. And the Federal Garden Show will take place in Heilbronn. This is where the State Palaces and Gardens of Baden-Wuerttemberg showcases the history and culture of the region’s gardens in one adventure garden, which will inspire the imagination and invite you to explore the region further. New every year! The State Palaces and Gardens is continually developing and constantly updating its selection of exceptional tours. Whether it’s a tour led by someone in historical costume, who draws you into their period with charm and theater, or a guided tour in which the historical experience is combined with a culinary delight, or maybe a children’s program, a “look behind the scenes” or tour by candlelight: There is always something new to be discovered. Up-to-date program information can easily be found online.